Kayaking in the Florida Everglades is a truly special experience. There are many ecosystems to explore and memories to be made. 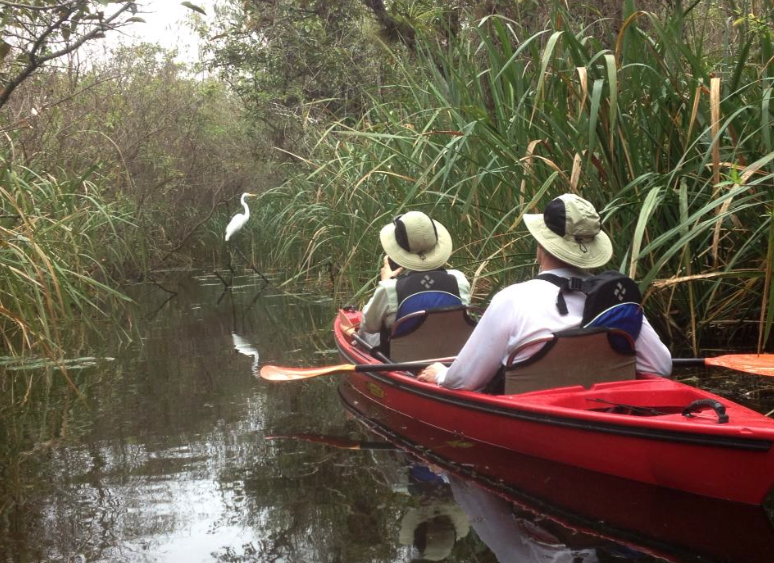 These photos, which are in more of the open spaces consist of our 10,ooo islands Everglades kayaking tours. 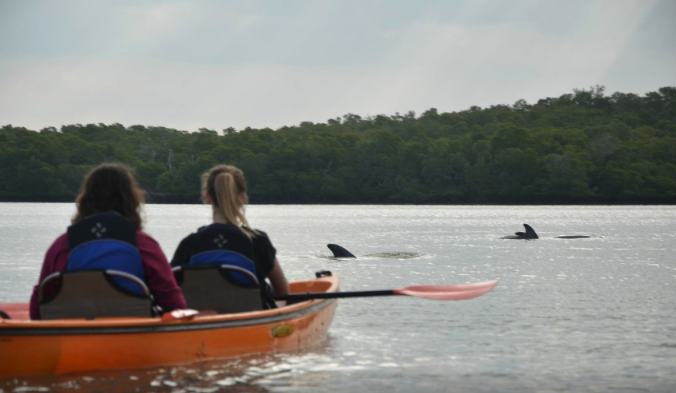 On our 10,000 islands kayaking tours we have a chance to see dolphins, turtles, wading birds, and isolated beach islands( islands on our full days tours). Paddling thru mangrove tunnels we have a good chance to see alligators, wading birds, orchids, air plants, and much more. Enjoy the Photos here and the ones we will take for you while kayaking and email for free after the tour! If you are looking for any Photography Art to collect of the Everglades National Park or Yellowstone National Park please click on Justin Shurr's professional photography page.